Bit Riot is a remake of the 1992 Commodore64/Amiga game "Bugbomber". 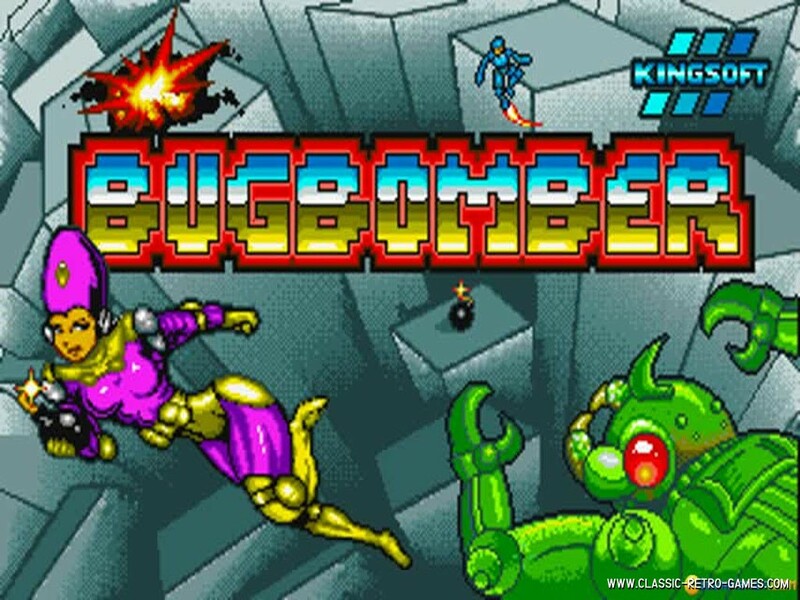 It is a bomberman-style game that was very popular thanks to a great 4-way multiplayer and some unique features. Currently rated: 4.5 / 5 stars by 2 gamers.